Spend some time with a friendly rescued rooster or get to know a rascally rabbit. 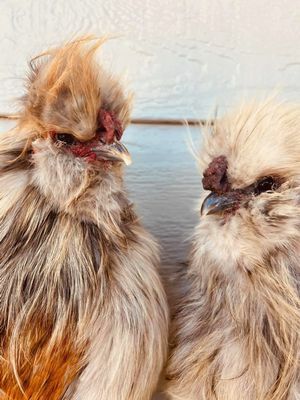 You never know what barnyard critter is going to bounce, waddle, or strut through the door with the fine people at Harvest Home Animal Sanctuary! All ages welcome to stop by to practice their reading skills with these barnyard friends!